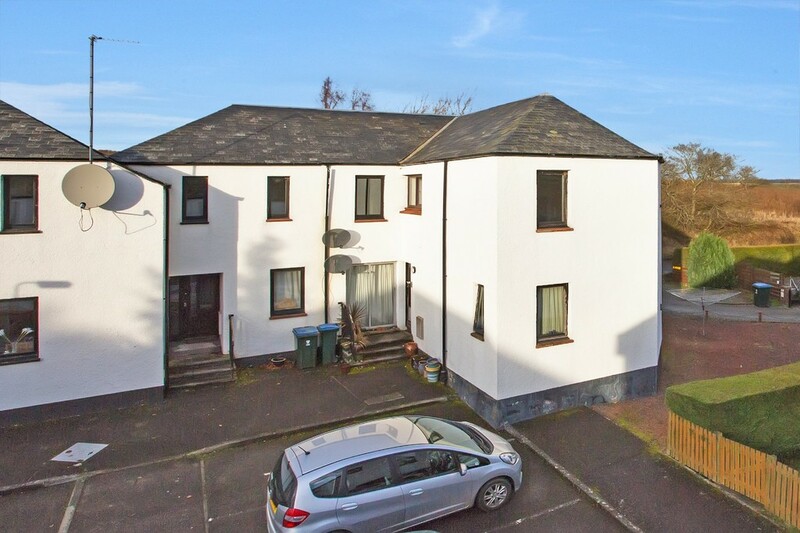 We are delighted to bring to the market this one quarter share of this TWO BEDROOM FIRST FLOOR apartment situated within the prestigious town of Auchterarder. The property also comes with the option to purchase the remaining three quarters from Hillcrest Housing Association. 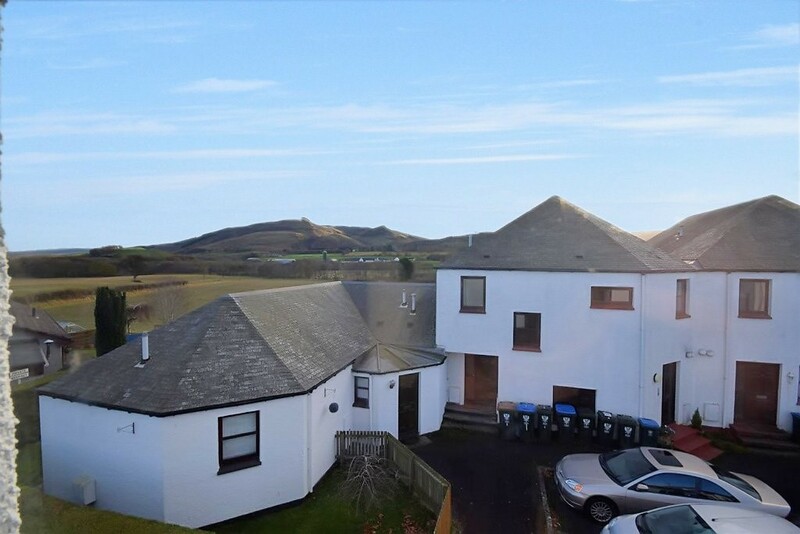 The property offers well-proportioned accommodation over one floor comprising; entrance hall, spacious lounge, dining kitchen, office, two double bedrooms and bathroom. 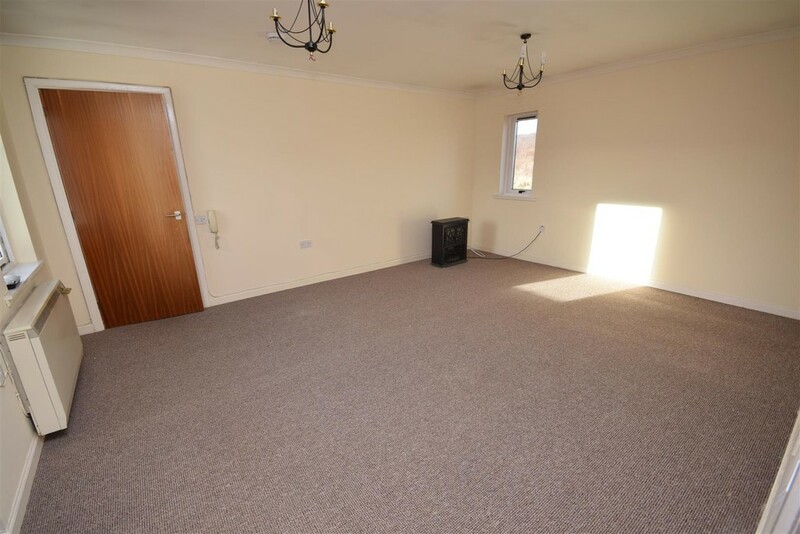 The property has the benefit of double glazing and there is electric heating throughout.The property is situated within a private courtyard and there is parking available. Early viewing is highly recommended to appreciate the accommodation on offer. EPC Rating D.
AREA Auchterarder provides an abundance of local amenities and leisure facilities including an array of shops, hairdressers, Bank of Scotland, restaurants, health centre, Post Office and golf course. There are primary and secondary schools within the town and the nearby A9 makes it an ideal location for commuting to Perth, Stirling, Glasgow and Edinburgh. The town is also well serviced by Gleneagles Train Station. The prestigious Gleneagles Hotel offers a host of unique leisure facilities and restaurants including the award-winning Andrew Fairlie as well as three championship golf courses which are regarded among the best courses in the world. Entrance Hall 2.46m x 1.27m (8'1" x 4'2") Entered via a secure entry door system to a communal hall, the property is located on the first floor. A solid front door provides access to the entrance hall and thereon to all accommodation. Dimplex electric storage heater. Window to the front. Cornicing to the ceiling. Smoke alarm. Storage cupboard housing the electric meter and fuse box with coat hooks. Lounge 5.23m x 4.04m (17'2" x 13'3") A very bright and spacious public room with dual aspect windows to the front and rear affording beautiful views over the countryside. Dimplex electric storage heater. Secure entry phone. Television and telephone points. Kitchen 3.84m x 2.39m (12'7" x 7'10") Fitted with a range of wall and base units with contrasting work surfaces and tiling between. 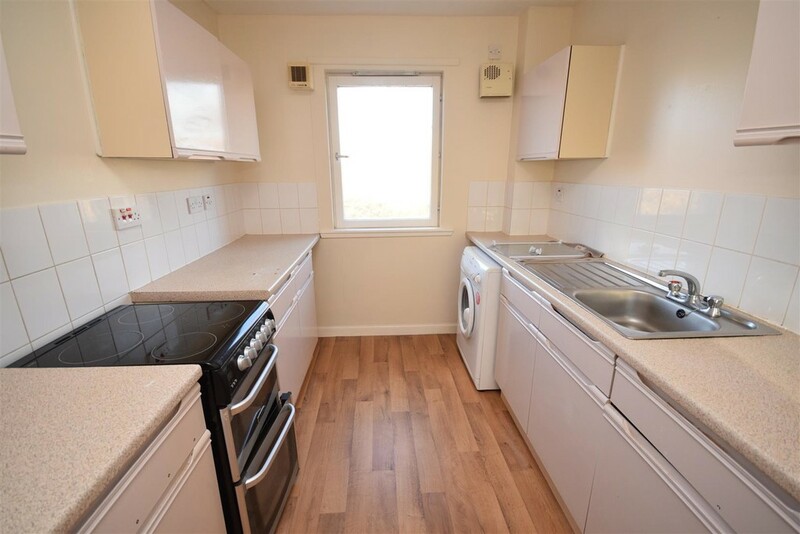 Space for cooker, fridge freezer and washing machine. Stainless steel sink and drainer unit. Window to the front, again with lovely views. Vinyl floor covering. Smoke alarm. 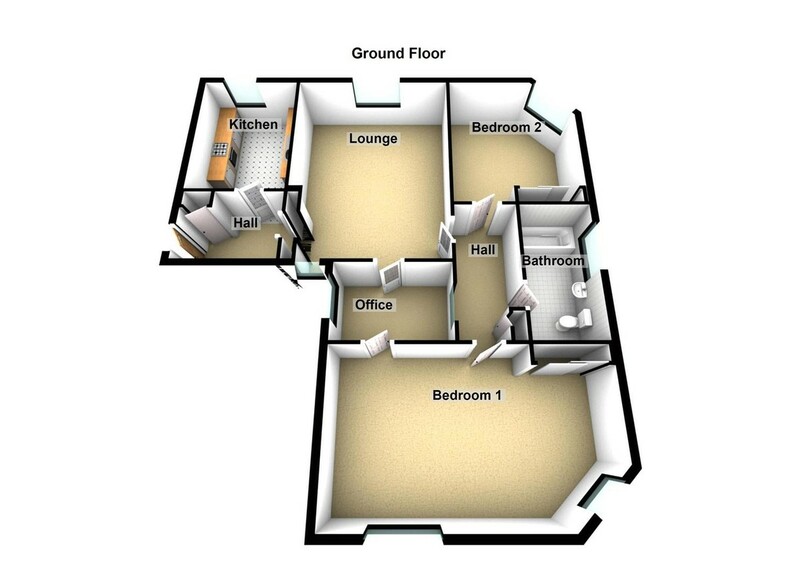 Inner Hall 3.45m x 1.27m (11'4" x 4'2") Accessed from the lounge and providing access to the bedrooms and bathroom. Carpet. Cupboard, Electric heater. Cornicing to the ceiling. Smoke alarm. Telephone point. 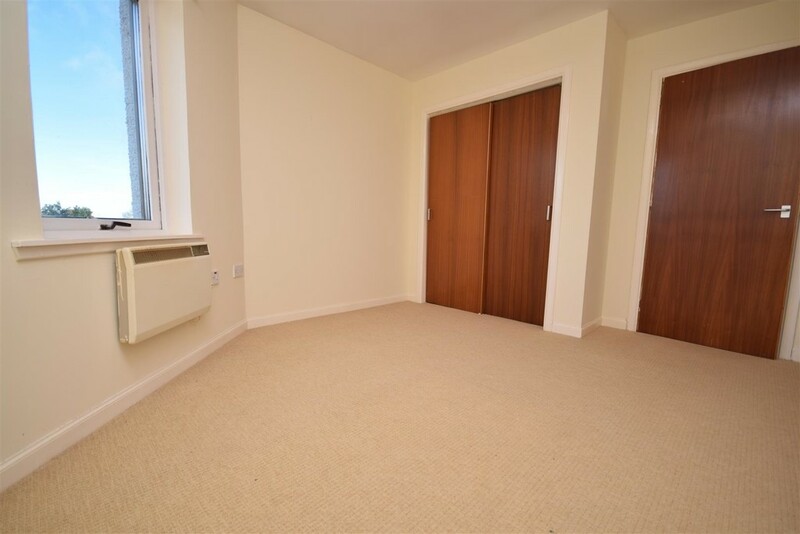 Office 2.13m x 1.68m (7'0" x 5'6") Double French doors from the lounge provide access to this useful area which would make an excellent home office which also leads into bedroom one. Window to the front. Glazed screen to the hall providing additional sunlight. Bedroom 1 5.23m x 3.66m (17'2" x 12'0") Very spacious double bedroom with two windows to the front. Electric panel heater. Carpet. Double fitted wardrobe with shelving and hanging rail. 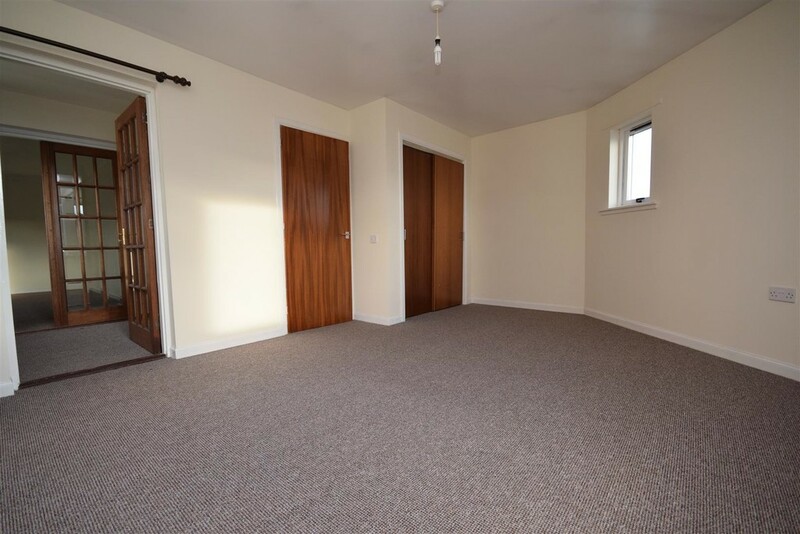 Bedroom 2 3.99m x 3.18m (13'1" x 10'5") A further spacious double bedroom with window to the rear overlooking the open fields. Double fitted wardrobe with sliding doors, shelving and hanging rail. Carpet. Electric panel heater. 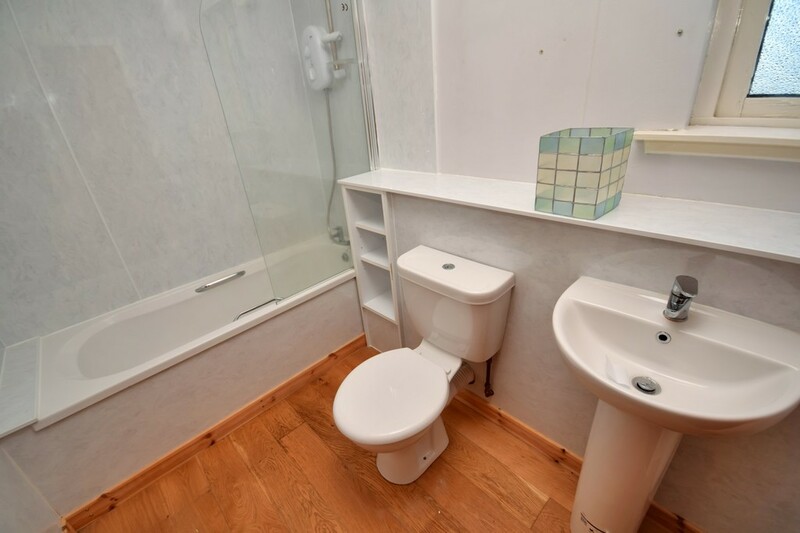 Bathroom 2.51m x 1.78m (8'3" x 5'10") Fitted with a white suite comprising W.C., pedestal wash hand basin and bath with shower over and glazed screen. Partial wet wall to the walls. An opaque glazed window provides additional light and ventilation. Large storage cupboard. Electric heater. External Within the courtyard there is parking available. 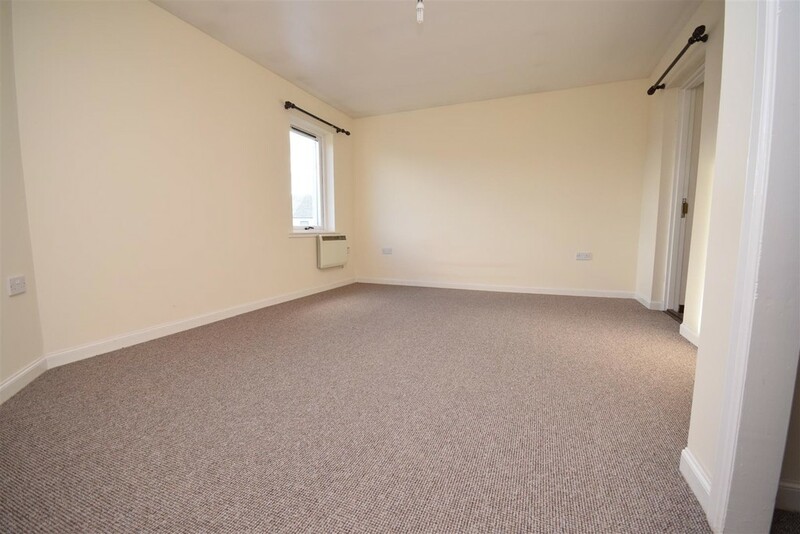 Please note the property is being sold as a one quarter share and the remaining three quarters are paid as a rent which is approximately £156.00 PCM.